Some business owners feel that they can sell their business themselves. After all, who knows the business better than they do. Often, these owners become sellers by simply placing an ad on the internet and waiting for the telephone to ring. They think of the money they can save by not paying a broker’s fee. Sounds good, but it very seldom works! First, the telephone may not ring. If it does, it may be the local competition attempting to find out what is for sale and for how much. Those who may be interested will visit the business, ask a thousand questions, leave, and never come back. So much for confidentiality, proper pricing, qualifying the prospects and finding the right buyer. 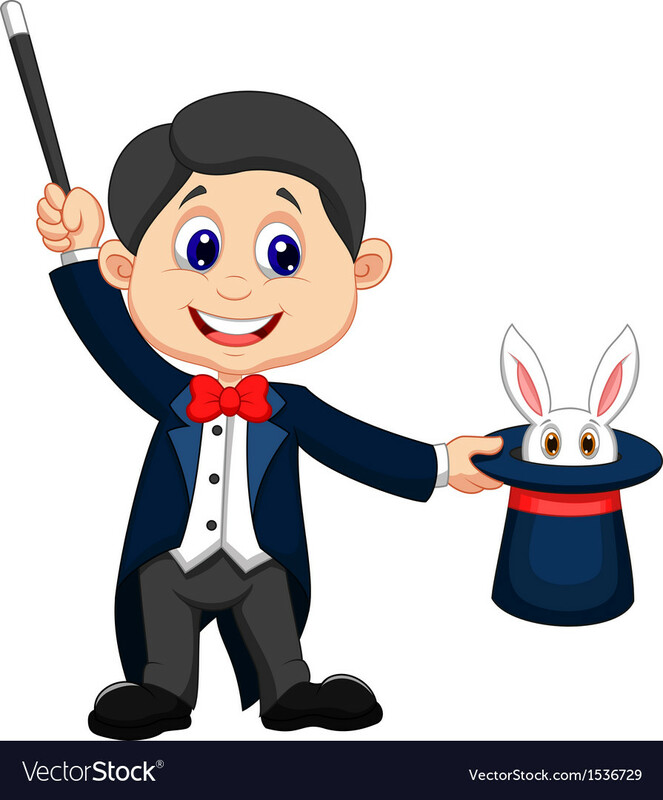 Business brokers are not magicians. They can’t sell an overpriced business or create a demand that isn’t there. What they can do, however, is market the business so it is shown only to qualified and interested buyer prospects. In addition to individual buyers, Business brokers work with large buyers as well as Private Equity Groups and Strategic Corporations that most sellers are not aware of. Another advantage is that a business broker acts as an intermediary between the buyer and the seller. Sellers should look for a broker who has obtained the Certified Business Intermediary designation from the International Business Brokers Association or the Merger & Acquisition Master Intermediary from M&A Source. Without an intermediary, the seller often gets frustrated with the buyer pointing out items they see as wrong with the business or taking up too much of the seller’s time investigating the business. A good business broker shields the seller from most of these frustrations. Very few sellers price their business properly. A business broker has a handle on the local marketplace, access to market data, and pricing information not available to a seller. Business brokers are also good sources of outside financing, if available. In some cases, the full sale price is not the issue, but rather how the sale is structured is the key to a successful sale. Business brokers generally have a backlog of buyers that they work with on a current basis. They prepare a business profile on the businesses they represent, designed to show the business in its best light. They know how and when to advertise when to use trade publications, how to use the Internet, and how to qualify buyers. A Business broker can maximize the price of a business and create added value so that their fee is generally a non-issue. Sellers usually receive a higher price when working with a business broker, even after the fee, than they would if selling the business on their own. Remember, it almost always pays to use a professional!